Japan has one of the highest average life expectancies in the world, with average lifespans of 85 years for women and 78 for men. Despite the fact that Japanese citizens often deal with the same stresses and bad habits as other developed nations, including pollution, smoking, and drinking, they continue to remain one of the longest living peoples. Is there a secret to this longevity? If you are curious why Japan has a higher life expectancy, start by looking at the food Japanese people are eating. You will not come across a lot of fried food in a typical Japanese dish. Japanese cuisine often contains healthy ingredients, including seafood and fresh vegetables. The combination of foods commonly eaten in Japan can lead to lower cholesterol levels, less risk of developing cancer, and other positive health benefits. A large part of these health benefits are linked to a higher consumption of fish. Fish are a great source of omega-3 fatty acids which can help promote a healthy body while improving brain function, growth, and development. 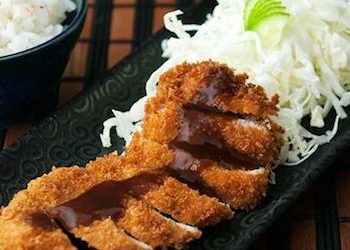 If you are interested in living a long, healthy life, then look over some of these traditional Japanese food pairings. These 11 groups of food are combined for optimal nutrient absorption. By combining foods that complement each other, you can increase your body’s ability to absorb beneficial vitamins and minerals. The first pairing is probably the first to come to mind for most—ginger and wasabi often accompanies sushi and sashimi. Some people find the taste of wasabi a little strong, but you are missing out if you skip this condiment. 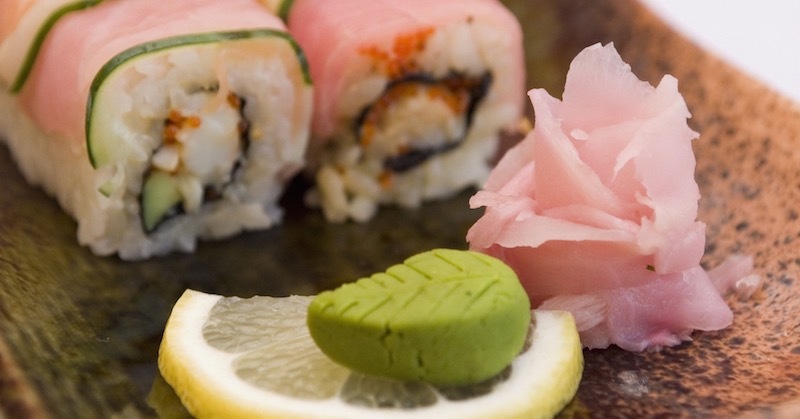 The wasabi helps mask the smell of the raw fish and enhances more of the flavor. Ginger and wasabi help kill bacteria that could lead to food poisoning. Using a thin strip of laver to hold a rice ball is useful for more than keeping your finger from getting sticky. The laver is packed with nutrients, including vitamin B. When you are snacking on rice, it is always a good idea to pair it with a highly nutritious ingredient, as rice is almost entirely comprised of empty carbohydrates. Saury is a saltwater fish that almost always served with grated daikon radish. 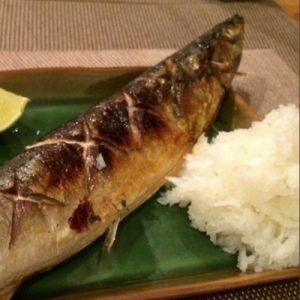 Since saury is small, slender fish, they are typically grilled. The char on the skin helps add a crunchy texture to the fish, but this char could contain carcinogens. Adding the grated daikon, mixed with a small amount of soy sauce, will help remove those carcinogens from your body. Tofu offers a variety of amino acids but leaves out methionine. This essential nutrient is needed for maintaining your hair color as you age. Dried bonito flakes are a great source of methionine and they taste great with tofu. 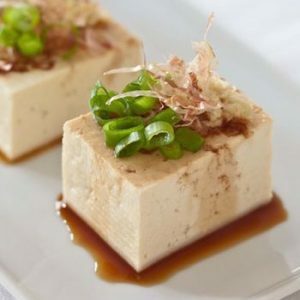 By adding a tablespoon of bonito flakes to a serving of tofu you are receiving almost all the amino acids your body needs. Freshwater eel is incredibly nutritious. Unfortunately, eel can have a pungent odor that is almost unbearable. Adding sansho will help mask this smell and break down the oils found in the freshwater eel. 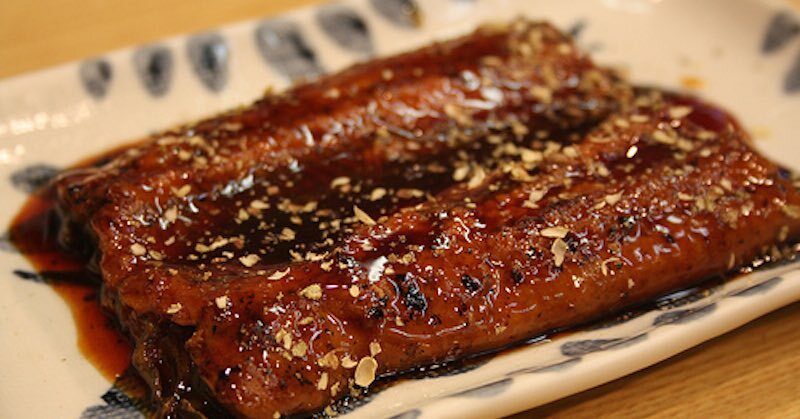 This combination makes the eel easier to digest while providing some additional flavor. Pork cutlet and cabbage is another great combination. Cabbage is a great source of vitamin U, which can help prevent gastric hyperactivity and other digestive issues. Pork offers some protein but can contain fats that may lead to bloating or an upset stomach. Eating the pork with cabbage can help negate the chances of a tummy ache while offering an abundance of nutrients. Miso soup and seaweed is almost as popular as sushi and wasabi. 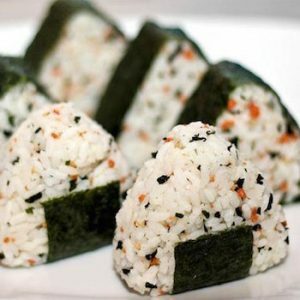 Many people do not realize that seaweed is incredibly nutritious. This is probably due to its bland taste and flimsy texture. 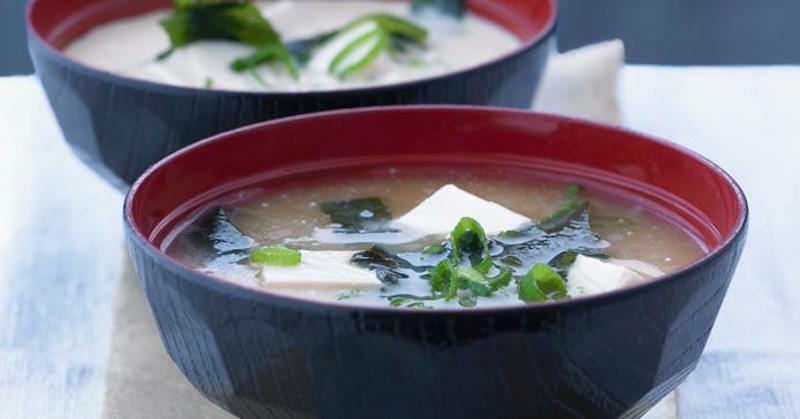 Despite the lack of flavor, seaweed can help reduce blood pressure and sodium levels in your body—countering the higher sodium content of miso soup. By combining these two foods, you can effectively counter the only negative component to eating miso soup. Now you have no excuse to eat a healthy serving of miso soup, just remember to include the seaweed. One very interesting eating habit of Japanese people, is eating only 80% full. They stop eating before they are 100% full. This habit prevents a burden on their digestive system and is thought to help them live longer.